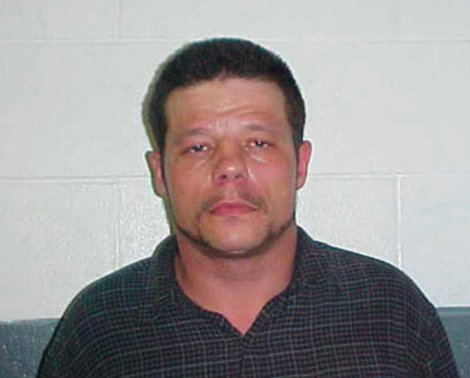 As of Tuesday night, October 25, Michael Dale Vance Jr. is on the run from Oklahoma police after allegedly shooting two police officers, committing a carjacking, and murdering and attempting to behead his aunt and uncle, Ronald Everett Wilkson and Valerie Kay Wilkson. Judge Shanes made his decision last Friday on Melissa‘s request for a new trial. I attended the hearing and will go over the ruling as well as what’s next for Melissa and her team. To read the Judge’s 50 page opinion, click HERE. 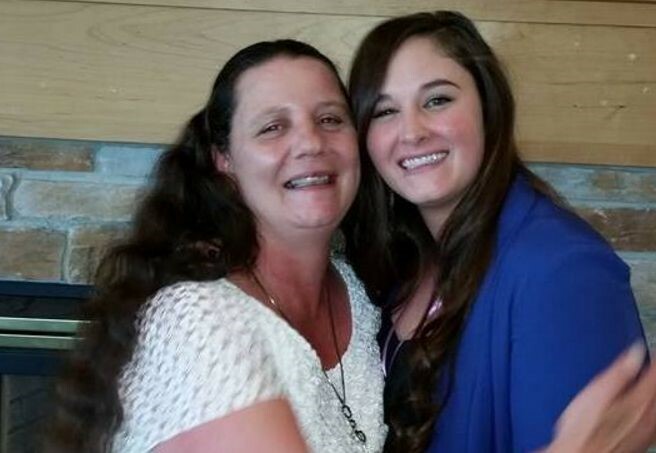 Rita Maze was found dead in the trunk of her car in Spokane County, after calling her family and telling them she had been abducted. What happened to her?